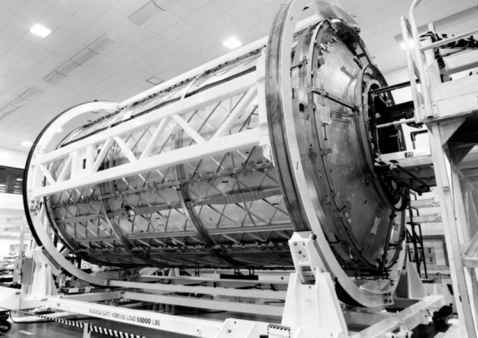 The US laboratory module (Destiny) for ISS is shown under construction in the fall of 1997. Table 6. ISS main element launches. Destiny laboratory is shown attached to the ISS in February 2001. With the arrival of the lab, an expanded programme of science could be delivered and operated by the permanent crew of three astronauts and cosmonauts. Table 7. 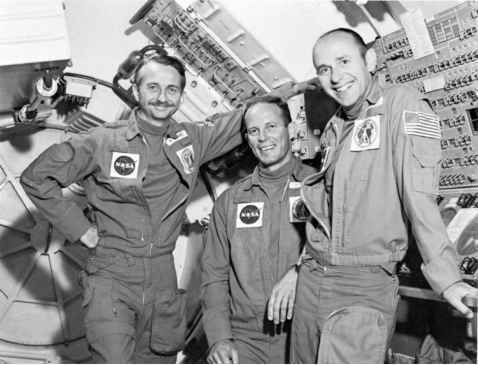 ISS resident crews (2000-2006).